Tea Museum – Entry fee Rs 75pp. Open all days from 10:00 Hrs to 16:00 Hrs except Monday. Proceed to Alleppey. Check in Houseboat at 12:00 hrs. Cruise and sightseeing. 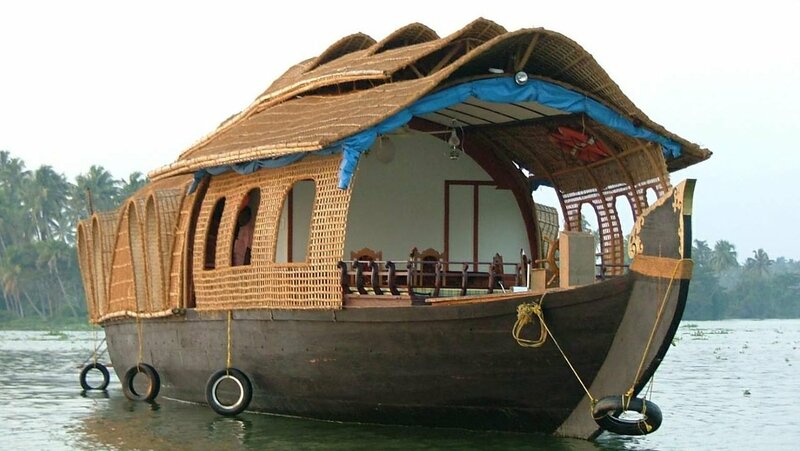 Visit Alleppey Backwaters, villages, canals, Islands etc. 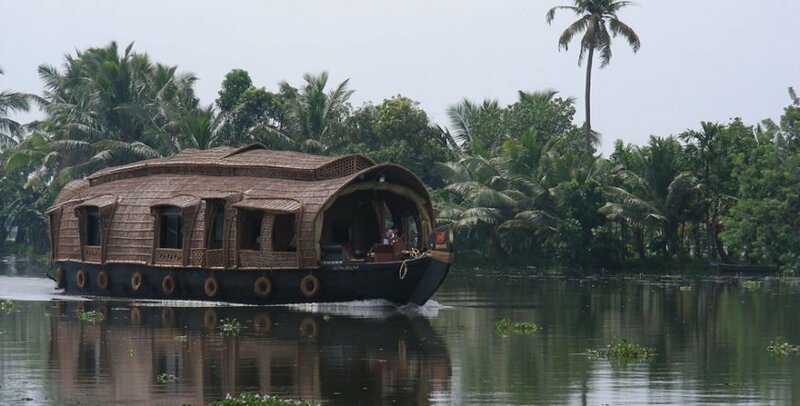 The boat can stop some of the places and you can walk in the village to see and experience the village life – the best way to experience Alleppey backwaters in Houseboat. 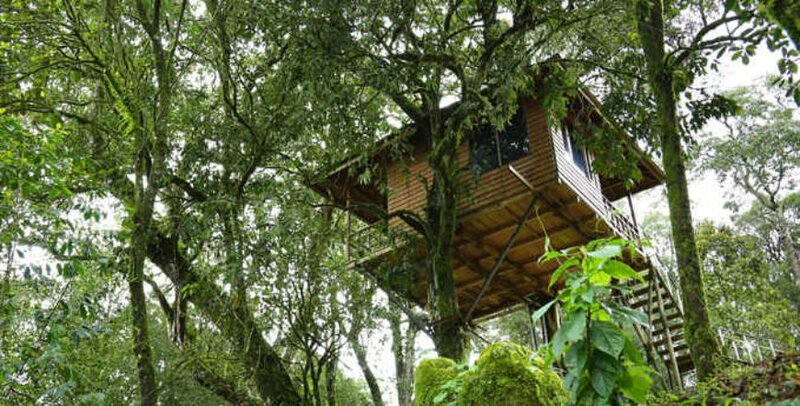 Lunch, evening snacks, dinner and breakfast will be provided. After breakfast departure for Kochi. Visit Fort Kochi. Jewish Synagogue, Dutch Palace, Chinese Fish Nets etc Visit Marine Drive. Shopping at Kochi and drop at Kochi Airport/Rly station.Tour ends. 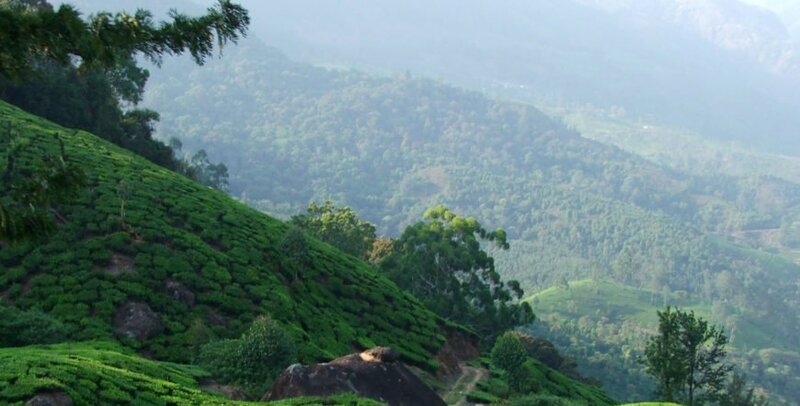 AC Sedan Car for all the transfers and the possible local sightseeing as per the given itinerary. Cruise time from 1200hrs to 1730hrs with 1hr lunch break. Next day 0800hrs to 0900hrs. AC working time Deluxe & Premium – 09.00 pm to 06.00 am. Luxury : Full time AC.